Thank You! We wanted to let you know how much we appreciated all the effort that was given by Beyond Green. The most impressed that outstanding service. 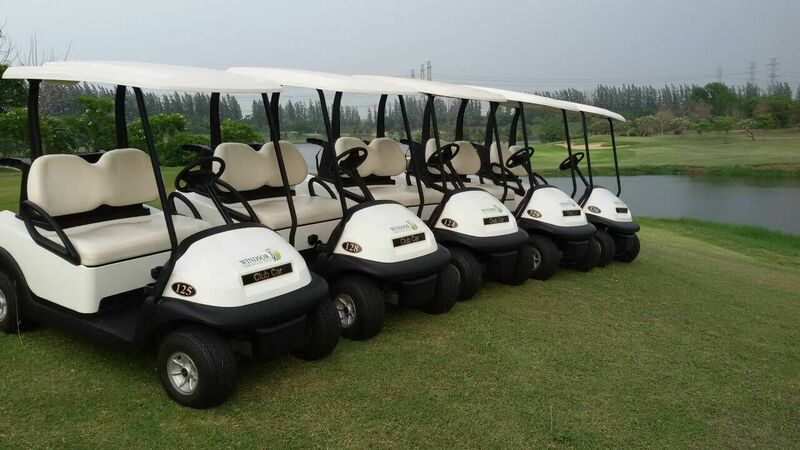 Our customer now enjoy riding in the golf cart and will continue to enjoy golf game.